Sales invoices of within 180 days that originate from a manufacturer/supplier or a wholesaler: This needs to be an invoice with at least 10 units. Your company address and seller’s address and contact details must be clear. The result can take 24 hours or more and sometimes sooner. If you need any help with regards to category ungating, please get in touch with us. Thank you so much for your help, I would never have managed this without you. Amazon has brought double-digit growth for a lot of sellers, and with this rise in sales, it is obvious to see a lot of fierce competition. So, sellers are now working to find out how they can improve performance with better organic ranking and Amazon marketing services. 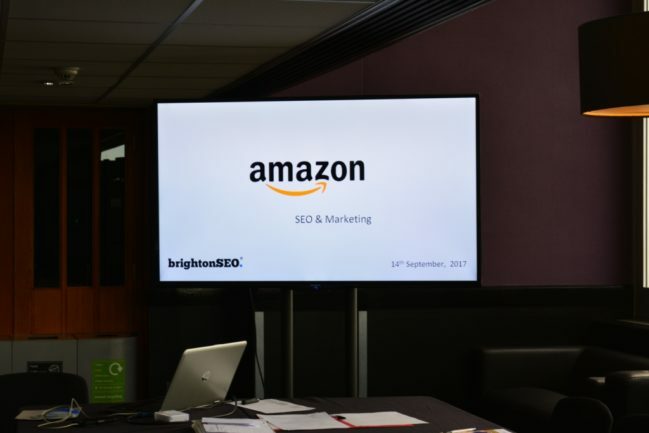 Our AmazonSEO training course is developed in collaboration with #BrightonSEO, with 10 years working experience. This will help you start or grow your business on Amazon. 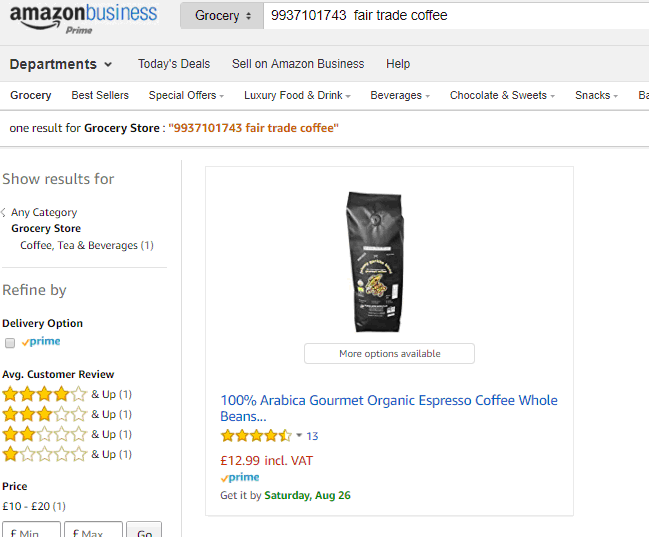 What affects Amazon organic ranking? How to get more product reviews? How to leverage Amazon Sponsored Ads? How study Amazon business reports? Check out this podcast to find out more about what we cover, and you can register online for our next session. 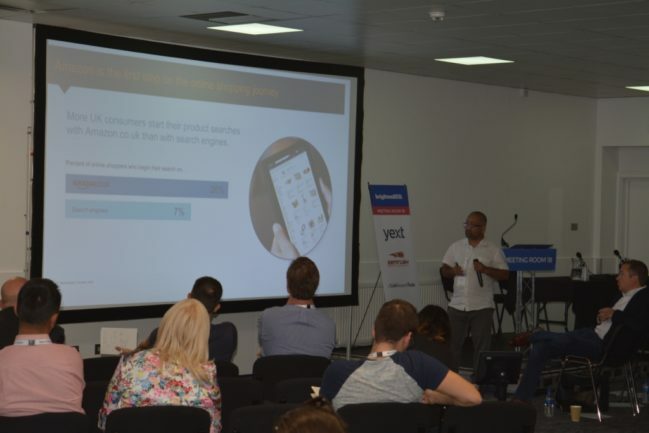 It was another fantastic opportunity to speak at the biggest search marketing conference in the world, #BrightonSEO. I spoke about ‘Amazon Sponsored Ads: Beyond basics’, and my talk revolved around how to get best out of ads spend on the Amazon platform, and whether it really does work. I have been working with Amazon sellers for the last 10 years and I have seen competition getting tougher and tougher every year. Amazon sponsored ads are not just an option anymore: use it wisely to get a longer-term return, rather than short-term ROI (Return on Investment). Check out more on my slide-deck, and if you have any questions or need help please get in touch. 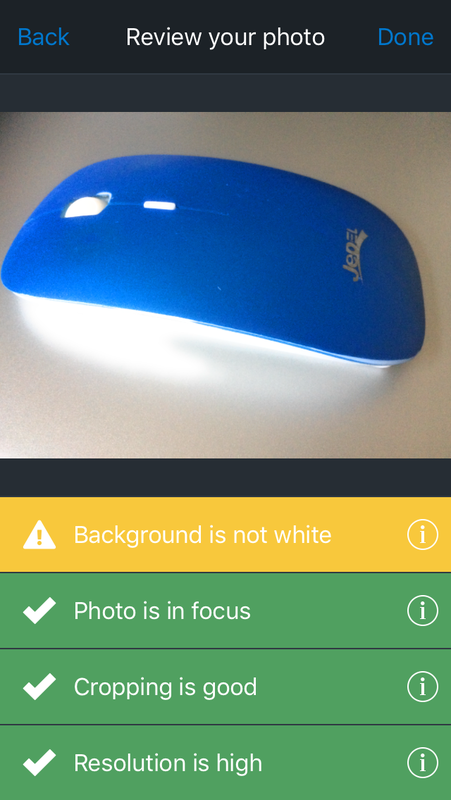 Amazon has recently released Photo Studio feature in their Amazon seller App. It looks good and allows you to do a minor retouch on photo including cropping. Worth a try! 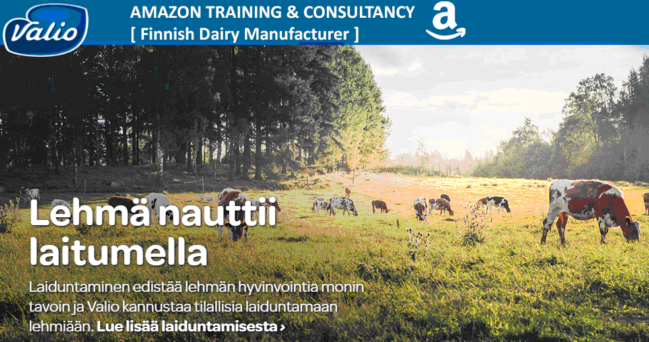 Case Study: How we helped Finnish Dairy Manufacturer to establish presence on Amazon? Amazon is an attractive marketplace for sellers around the globe in various categories. We have also seen a rise in the use of the Amazon UK FBA model, which is very practical as it removes operational burdens and improves customer service. 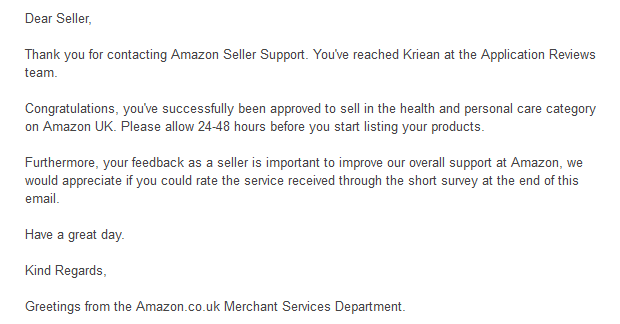 It is because of this we are seeing more and more international sellers seeking our Amazon training and consulting program. Last year we had the opportunity to provide training & consultation to the Finnish Dairy products manufacturer, Valio. Valio’s products include cheese, powdered ingredients, butter, yogurt and milk. It is Finland’s largest milk processor, producing 85% of the country’s milk. Our training and consultations are personalised, so we focussed all our sessions on the products they sell, and looked at what their leading competitors were offering. We followed our full training content, seen here, and covered important things like listing best practices, Amazon FBA operation, and sponsored ads. We ensured that all their questions were answered, especially as they travelled all the way to Manchester for this Amazon session. Amazon is a growing marketplace not only in the UK but in other countries too. Amazon makes it easy to list products on all European platforms: Germany France and Italy. We have seen the rise of automated tools like Webinterpret, which can create listings for you, but time and time again we have heard the translation is very poor as they use an automated process done via software and not by humans. Amazon also does auto translation for you and mostly they are also of poor quality. 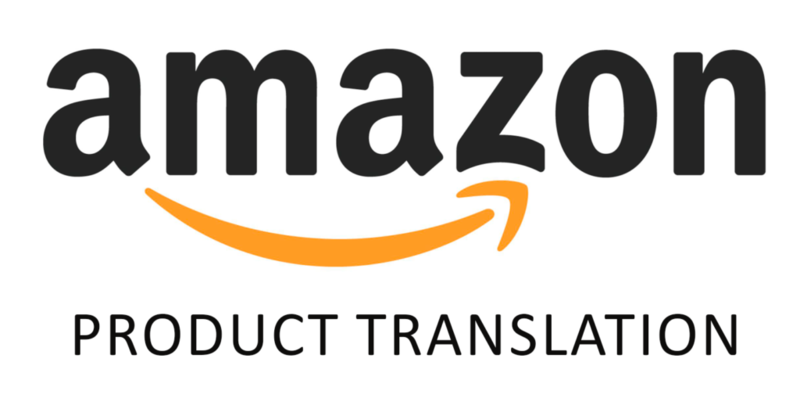 Recently we have been approached by a London based Amazon seller to get their Amazon UK translated in German, French, Spanish and Italian. We turned out the translation plus created listings and synced with Amazon build international tools within the target time. We analysed their existing UK listings and started to understand the product well. Word-for-word translation rarely works, and translation usually involves a certain degree of adaptation for each particular market. For example, Amazon sellers search for Amazon FBA in the UK, while the Spanish counterparts search for Logistics of Amazon and Amazon Transportation. 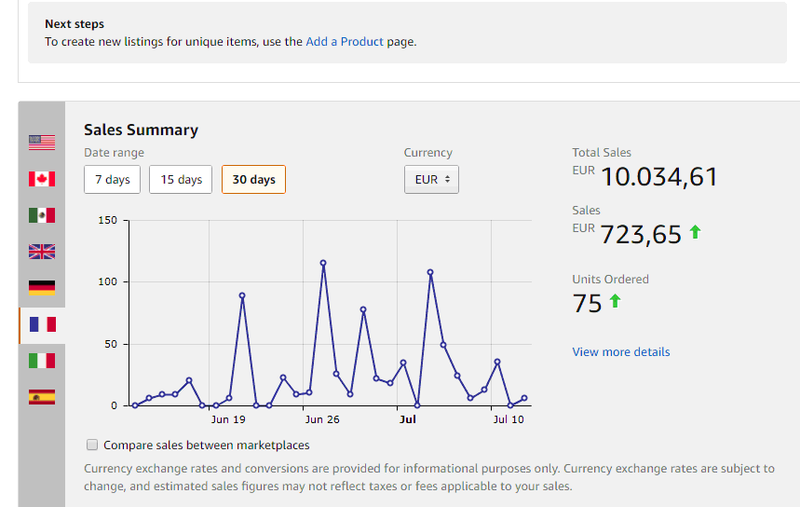 We then listed product listings on their Amazon platforms and synced build international tool. So, it was an A to Z solution for the client. We are starting to see a steady rise on sales on their European listings. Amazon Europe can bring in substantial additional revenue to your business and the only thing that is stopping you is product listings which make sense to your local customers in Germany, France, Italy and Spain. We have helped others and we can help you too. Please get in touch with Prabhat today to discuss more. How to successfully dispute Amazon vendor shortage? 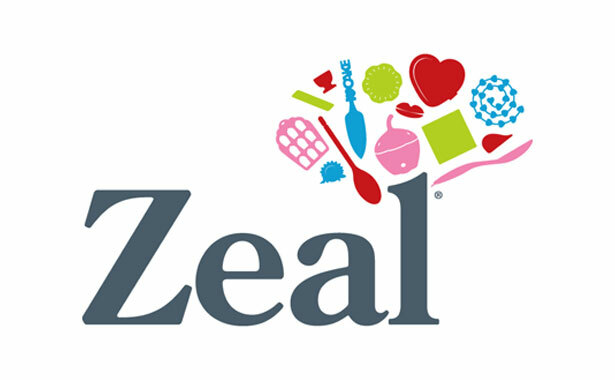 Amazon Vendor is a powerful program for brands, manufacturers and distributors. 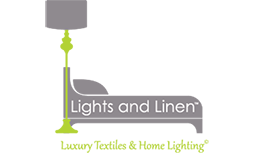 Over the last 12 months we have had really good opportunity to work with Amazon vendors selling Kitchenware, Fishing, Fitness Equipment and Stationary. Most of the accounts generate at least million pound-a-year sales so it is a successful sales channel for many. However, it does come with some set of problems. Very common problem we have seen is “shortages in delivery”. 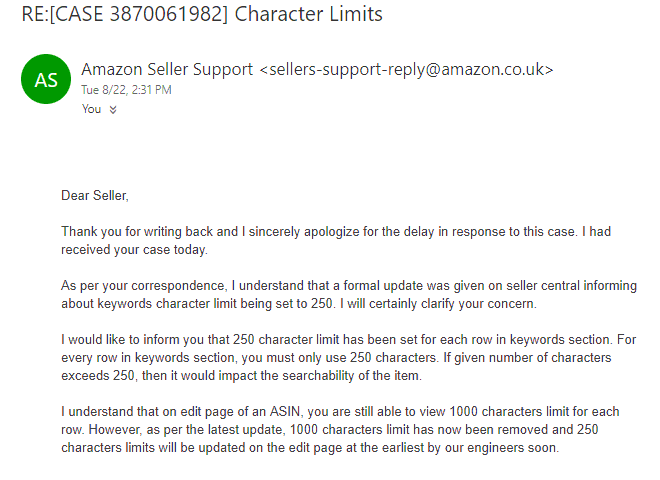 The shortage occurs when quantity (number of units) received is less than that specified in the ASN (Amazon Shipment Notification). 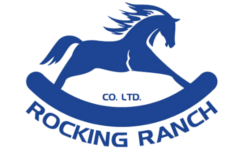 All of the vendors we have met are very confident that they are sending correct number of units. So, it is surprising where products go missing. Proof of Delivery (POD) is evidence and this includes Packing slip, Invoice copy and delivery receipt. Vendors are very busy and process like this is very annoying to say the least. It is costing so much time for many so it is very common practice to ignore any shortage less than £50.00 or even £100.00 in some cases. Someone, somewhere knows this and we wonder what sort of value is lost if we add this together for all vendors! There are also automated inventory systems that can support you a little. Please see below some systems. Looking for help with Amazon Vendor Consulting? Get in touch today! Amazon marketplace has brought great opportunity and growth to lots of businesses in the UK and the same can also apply to your business. Amazon Vendor course course is designed for brand owners and manufacturers and helps you explore the untapped potential to grow your business with Amazon. In this informative session, we share our experience of working with many successful brand owners and share proven methods to be successful on Amazon Vendor program. With Amazon Vendor Program, you have a wholesale relationship with Amazon. Amazon makes Purchase Orders (PO) based on market demand, the brand fulfils the PO, and Amazon then handles the rest, from promotion and shipping to customer service and even building your product detail page. Amazon’s Vendor program is a growth opportunity worth considering and this course aims to guide brand owners / manufacturers with Vendor account or Vendor Express account. We had the pleasure of having Prabhat in for a private session and help us clear up many of our Amazon woes. 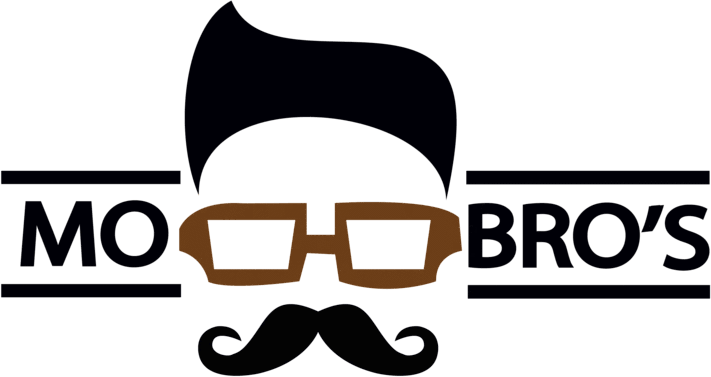 Prabhat is a warm and friendly guy who gave information freely from his vast knowledge that is based on years of practical and consultancy experience gain across different business sectors. At the end of the session we had implement simple admin processes based on Amazon best practices and formulated a road map to take us forward over the next 5 months.